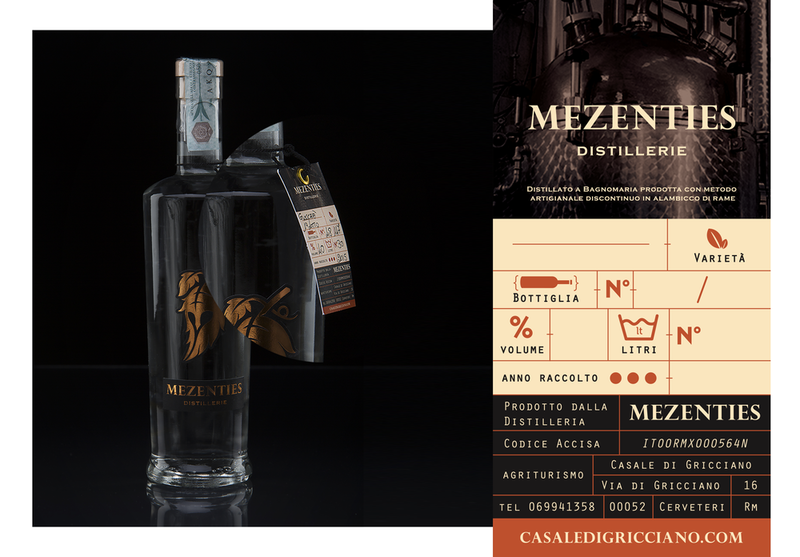 Mezenties distillery was a very interesting project for me, where the client asked to me to redesign the whole image of their company and products, mixing it, with the history of their Etruscan territory. 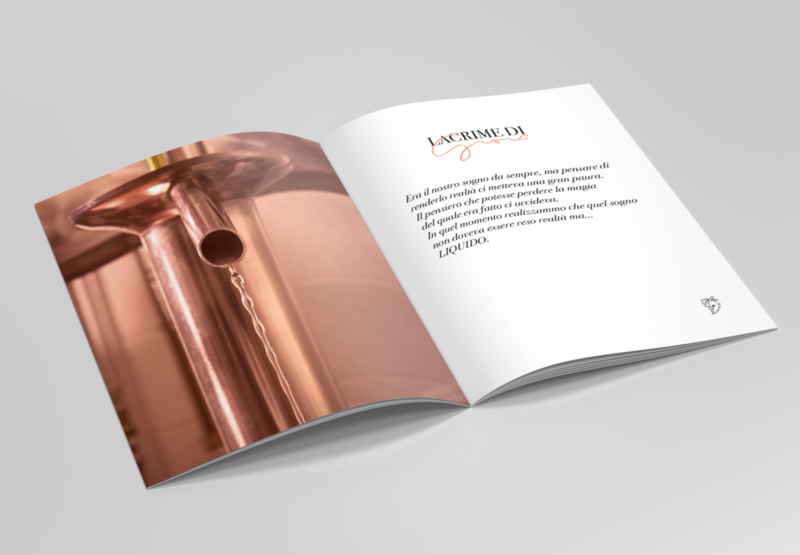 The basic idea was to create a visual link with the ancient customs of the Etruscans, one of these was the use of terracotta pots for the transport of liquids. With the packaging I tried to visually reproduce an Etruscan vase. in this way, if we put more boxes on different sides, we will have the idea to find ourselves in a museum, where the rare and lost things are preserved. 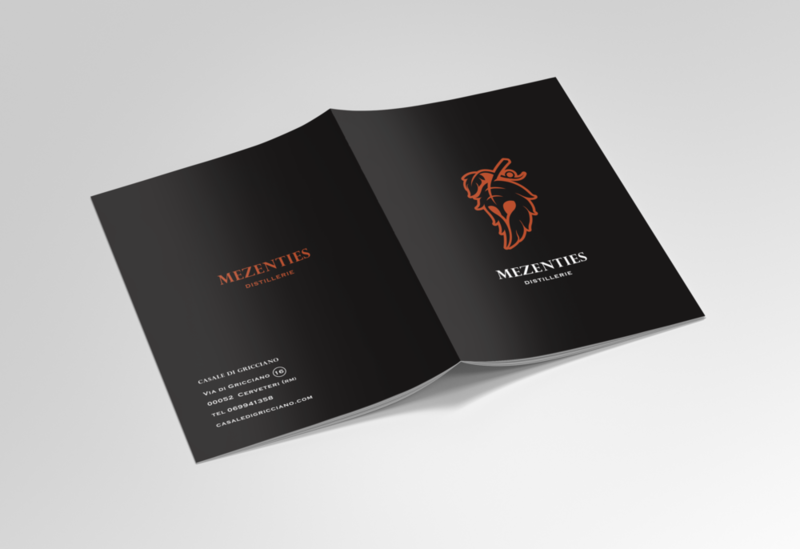 Just like the Mezenties liqueur. 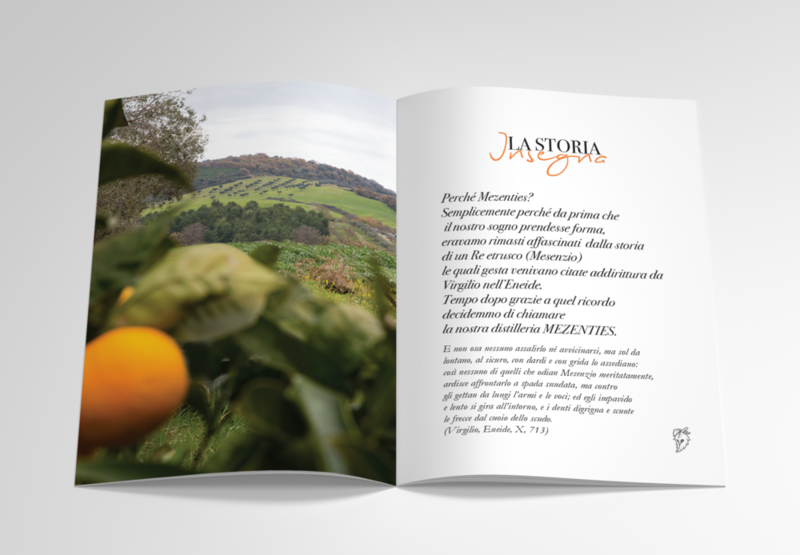 In the label we find all company and organoleptic data, compiled strictly by hand, to confirm the care of Italian know-how.